HILDA NEATBY. — Queen's University. 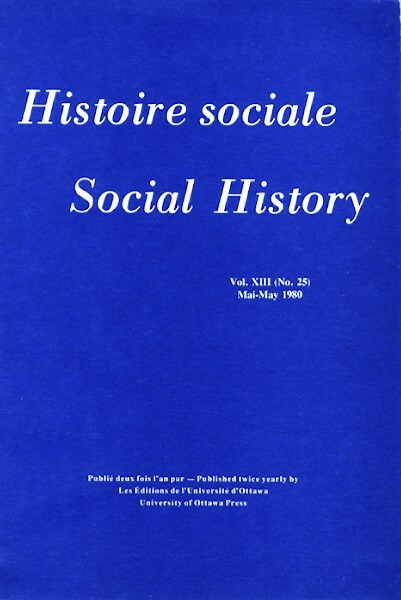 Volume I: 1841-1917. Edited by FREDERICK W. GIBSON and ROGER GRAHAM.